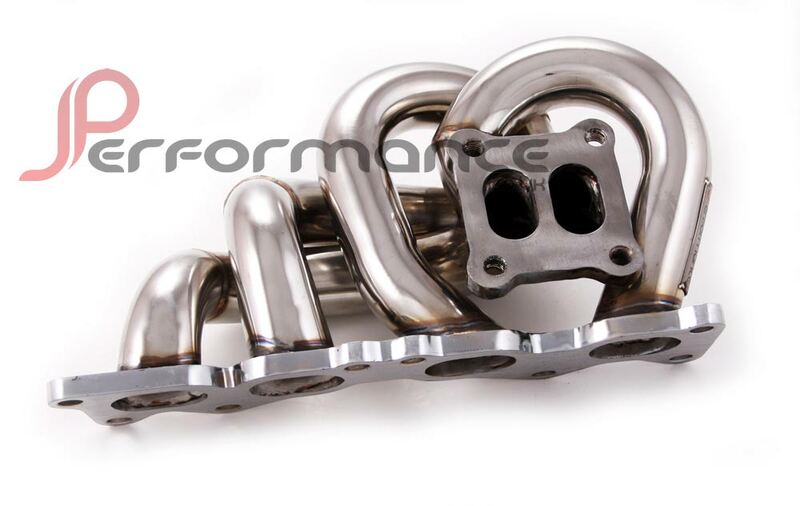 This manifold is a perfect over the poor flowing stock cast manifold for any 3SGTE motor. It is TIG welded from 304 stainless steel, and as you can see from the pictures this is a very well built piece. All ports have been smoothed, and it comes brand new in the box with the gaskets and hardware required for install. This manifold is compatible with the CT26 turbo.